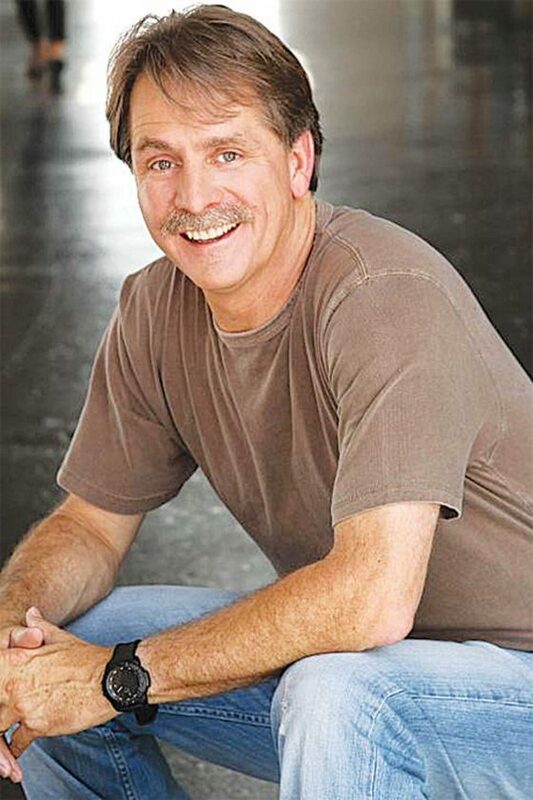 As one of the most respected and successful comedians in the country, Jeff Foxworthy has made a name for himself as a comedian with decades of experience. He will now be returning to perform in North Dakota at 4 Bears Casino & Lodge Saturday at 7 p.m.
Foxworthy began his career as a comedian unexpectedly. He’d always been full of humor, saying he was born with the gift of being funny. He grew up saving his allowance to buy comedy records. He would then memorize them to reenact them while at school. He never considered that being a comedian was a possibility until he got his chance on stage. He quit his job, greatly to his mother’s dismay, and kicked off his new career path. Foxworthy has performed in all 50 states. North Dakota is one he enjoys, saying he’s a huge outdoorsman. “I love to bow hunt, fish and look for arrowheads, so North Dakota is a really cool state for me to visit and explore,” he said. He loves to perform and says that walking out on stage for a show is just like walking out to talk to friends. Making people laugh is his goal and something he’s always enjoyed. “I have always said that laughter is the release valve that keeps the boiler from exploding. It doesn’t make our struggles go away, but it recharges and refreshes us enough to continue on,” Foxworthy said. While Foxworthy is widely known for his redneck jokes, his act goes even further to explore the humor in everyday family interactions, and human nature. His style has even been compared to Mark Twain’s. Tickets for his show cost between $25 to $75 depending on the seating option. A Fun Bus Package is available for $80 and involves transportation to and from the show, one Gold Admission ticket, two free beverages and $20 in Free Slot Play. A Stay and Play package is also available for $210 and includes a hotel room, two Gold Admission tickets and $20 in Free Slot Play. Tickets can be purchased at the 4 Bears Players Club, online at 4bearscasino.com, or by phone by calling 627-7575.